We Need Your Boxtops for Education! 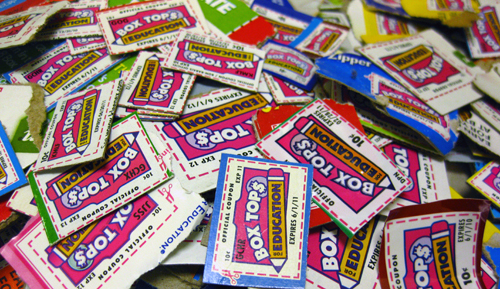 Collecting boxtops at home is a free and easy way to support Folwell students. The best way to bring boxtops to school is to paste them to one of the sheets sent home with your child. If you need a sheet, the link below has three of them for you to choose from. These boxtops will be collected throughout the entire year!